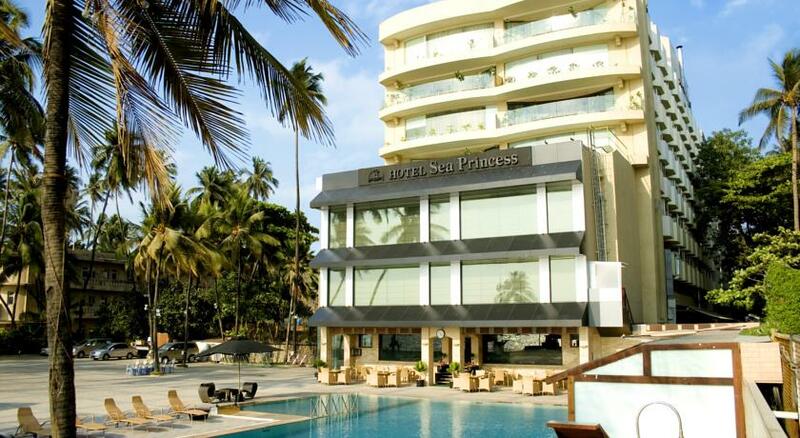 This beautiful five star Hotel is situated along the playful Juhu beach of Mumbai. 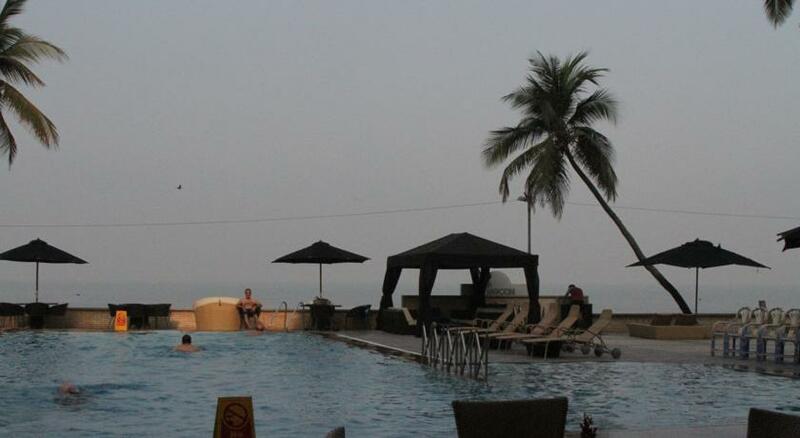 It is located at the Juhu Tara Road, Santa Cruz, Western Suburbs, Mumbai. 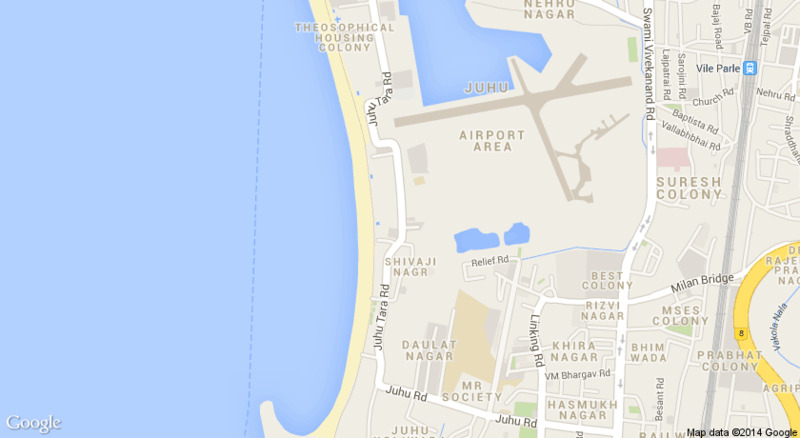 It takes only 20-35 minutes to reach the International Chatrapati Shivaji Airport from this location. The Sea Princess is a great work of modern art and contemporary style. 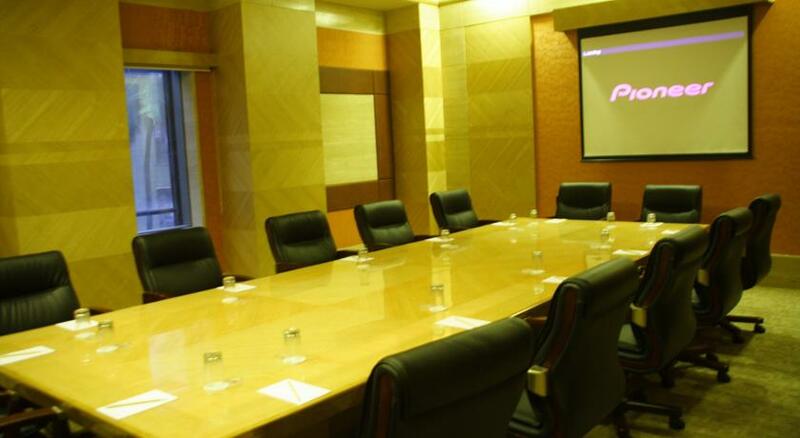 It is a perfect place for business art and leisure travellers as well, since it offers great many facilities. 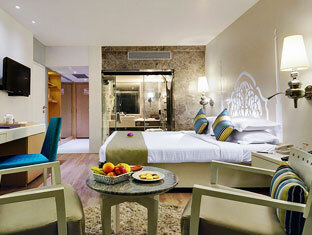 The 116 non-smoking rooms provide excellent comfort, luxury and exceptionally amazing room services for the guests. 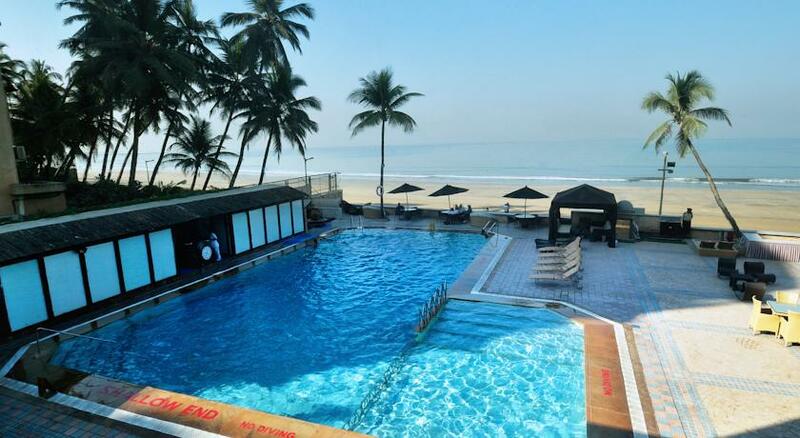 The hotel has other indulgences as well such as- the L shaped outer pool, beautiful garden with lush green palm trees, nightclub DJ, beauty shop/saloon and a gift shop. 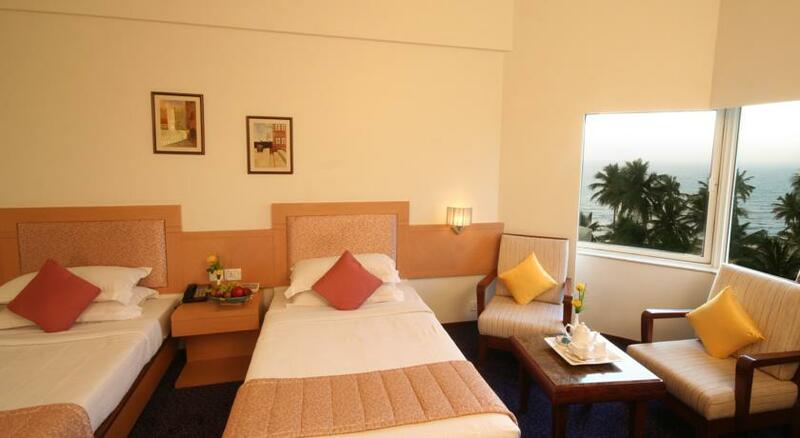 The shoppers stop too is only 10 minutes drives way from the hotel. 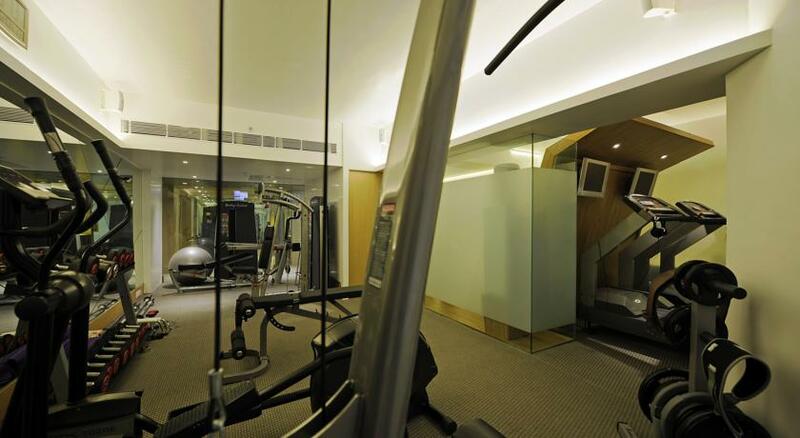 This hotel provides a well equipped clutter free gymnasium for fitness lovers, magnificent Saura Spa for relaxation, free parking, a car renting service, currency exchange service, tour desk, great dining options, a safety deposit box, banquet facilities, dry cleaning and also free transfer facilities from domestic/international airport to hotel. The hotel lobby is bright and beautiful, furnished with alluring paintings; rich centre tables, adorned with pretty seasonal flowers; and the sandy neutral coloured walls and floor tiles lightly glows under the beautiful ceiling lights. This whole setting is worth admiring for and is a great work of art. 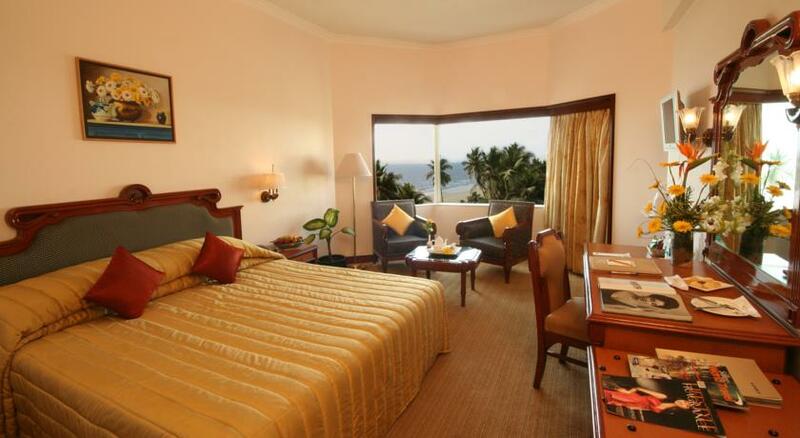 This Deluxe Double room has a soft butter colour to it and has a beautiful sea view with a magnificent set up of the room. 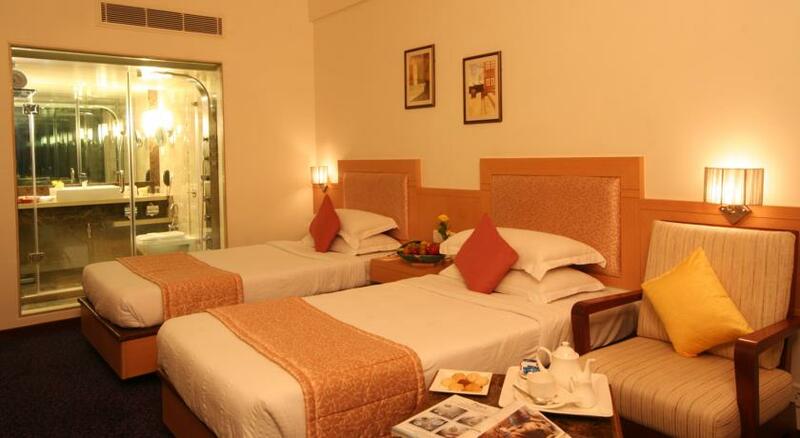 A flat screen TV, satellite connection, a phone connection, a King sized bed enveloped with white linen and arrays of cushions and pillows hints comfort for the guests. Bed side tables, classic lamps, a wooden case beneath the TV, a beautiful mix and match headboard, air conditioner and a glass walled private bathroom adds sophistication to this luxurious room. This room is the combination of a classic and a modern taste. The neutral colour of the room and the view of the sea through the large windows create a very soothing ambience in this Executive room. 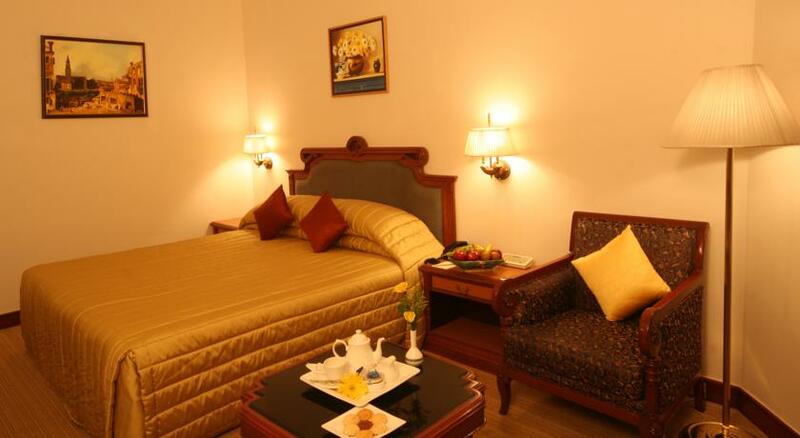 The large comfortable bed, rich linens, the fluffy pillows, the paintings, scarlet cushions, the dim-lit lamps and the hand carved furniture and a large mirror with a carved frame contributes to the classic part of the room. The flat screen TV with satellite connection, dual phone connection, and a Wi-Fi connection; charging outlets, a work desk and a personal bathroom add to the modern necessities of the room. 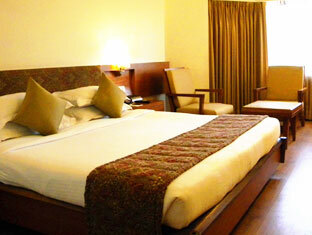 This room is furnished with two queen sized beds decked with rich and soft linens. 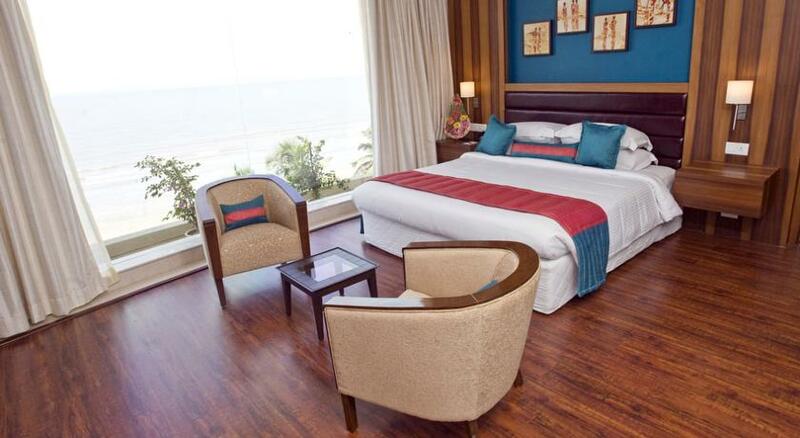 A great view of the sea can be enjoyed from this luxurious room. Adorable Italian marble covers the floor of this room and a glass wall separates the private bathroom in this Luxury room. A roll down curtain can be used for privacy. The bath has a shower cubicle, free toiletries, towels and hairdryers. 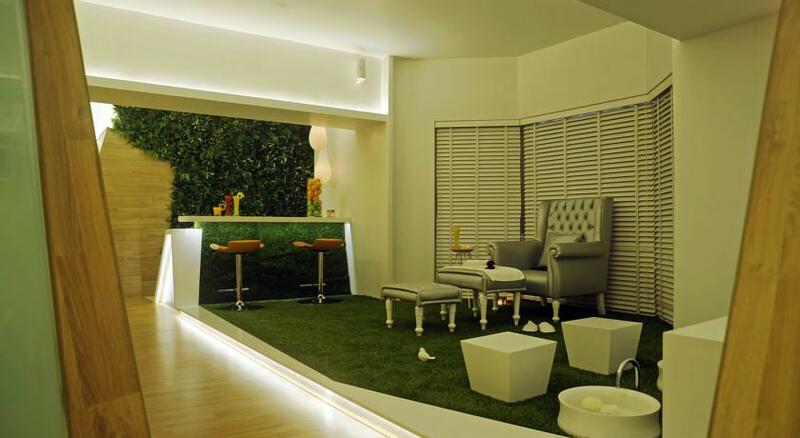 An LCD TV and a workspace occupy some part of this room without creating a cluttered environment. Complimentary high speed Internet service is also available. 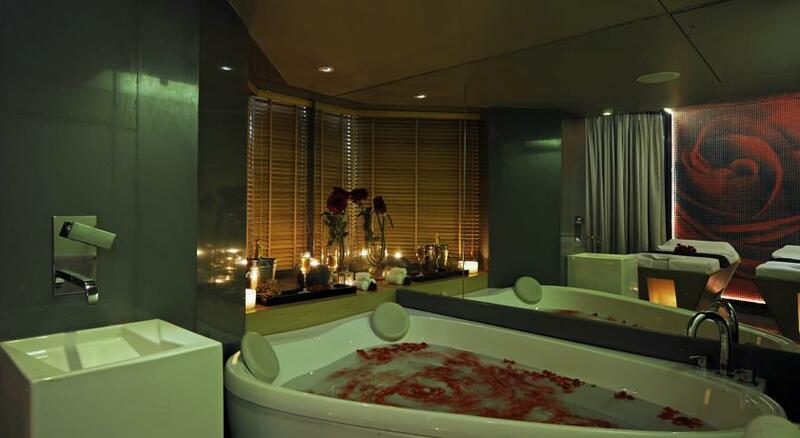 This is a very special suite of The Hotel Sea Princess which is located on the 4th floor of the hotel. The theme of this room being white the marble floor too is clean white, the plush king sized bed too enveloped in white fresh linens depicting peace, serenity and clarity. 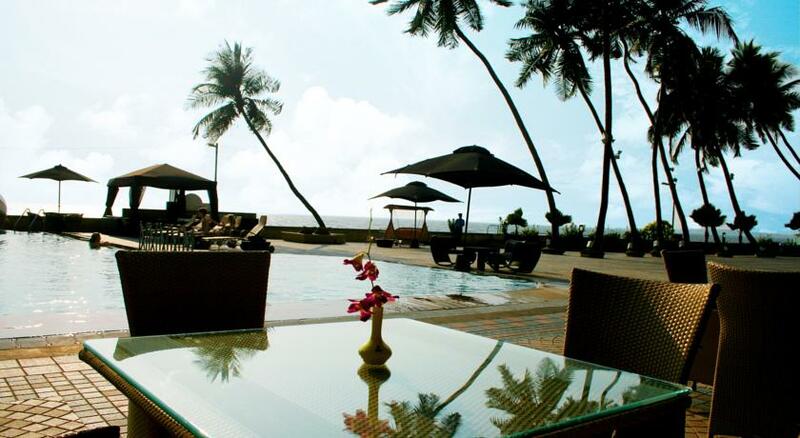 The oversized window glasses perfectly exhibits the natural beauty of the palm trees and the sea outside. Besides, this the living room of this suite opens to its personal balcony where one can relax and enjoy the slight breeze and the roaring sound of the waves. 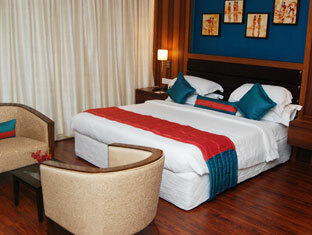 The suite has a master bedroom with a private bathroom attached to it and an access to an extra luxury room as well. The suite has a Wireless connection, a TV with satellite connection, a phone line, charging outlets. 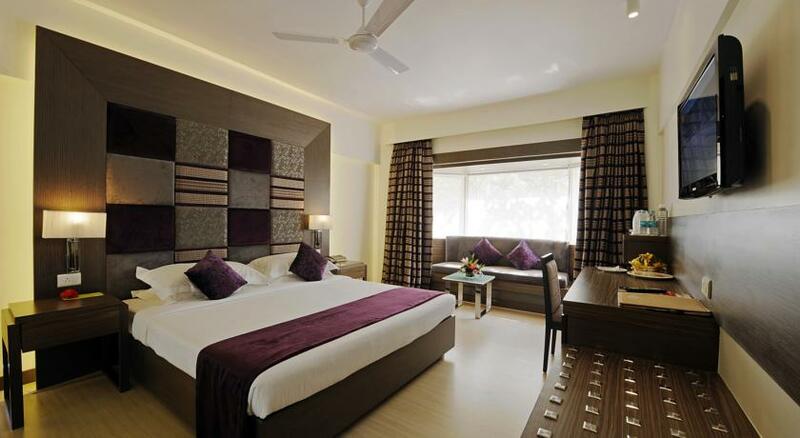 This suite is themed around the colour of walnut just like its name suggests. The wall, the curtains and the furniture too is walnut coloured. The oversized windows offer a panoramic view of the breathtaking large water body outside, this view can also be enjoyed from the balcony attached to the living room. This suite has a luxurious master bedroom, a private bathroom with an elegant oval shaped bath tub and access to the luxury room as well. 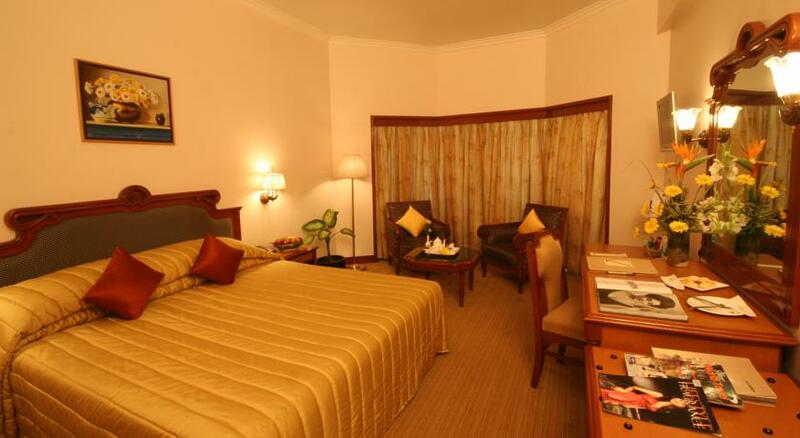 This suite is located at the 6th floor of the hotel and has a very sophisticated get up. The room has beautiful shades of colour combinations, the hint of blue and red on the headboard, the cushions and the back rest on the sofa as well. 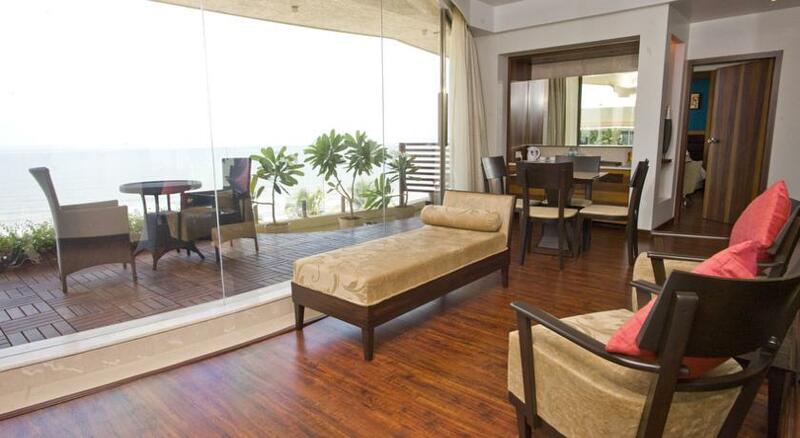 The marvellous wooden flooring, the handsome furniture highlights the richness of the suite. 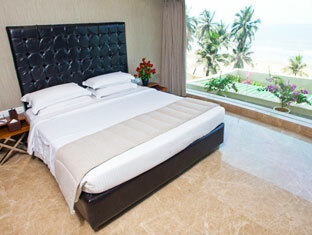 The oversized windows and the balcony allow the guests to relish the wonderful beach scenery. The suite also has a living room, a master bedroom with a personal bathroom and a luxury room for the extended family as well. 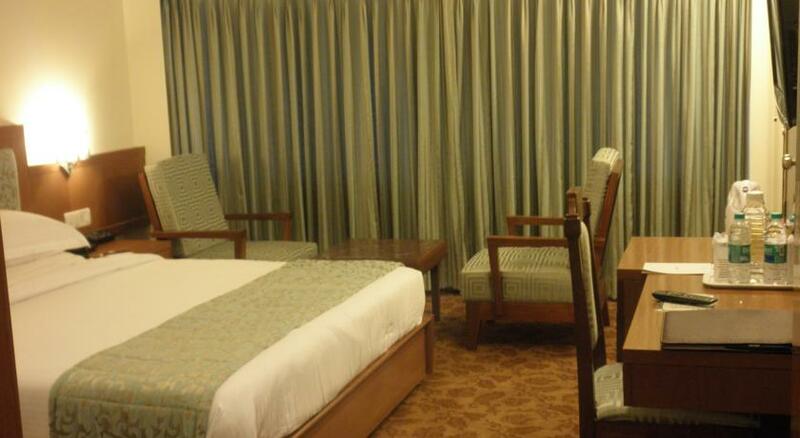 Deluxe Rooms of Hotel Sea Princess - Spacious, tastefully decorated, well equipped with all modern amenities, precisely extremely comfortable. 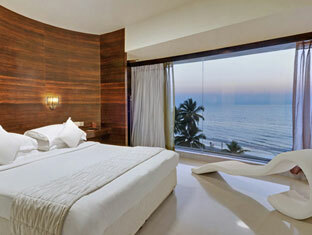 Presidential Suite - The majestic one offering mind blowing views of the Arabian Sea. The Princess Lounge has a very pretty and elegant set up. The seating arrangements are comfortable and spacious. 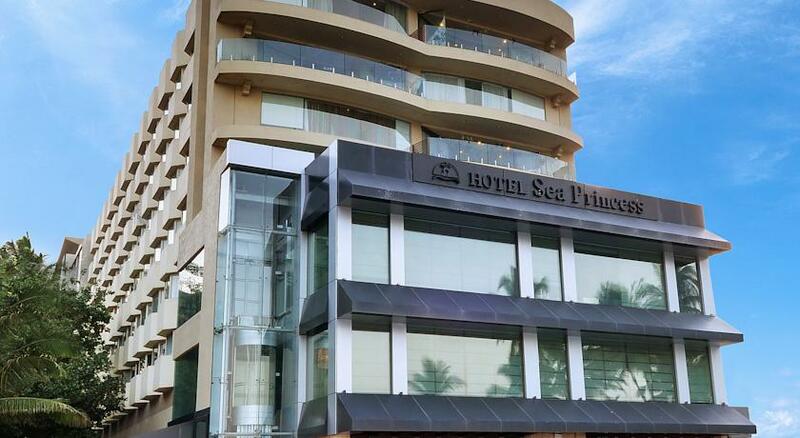 The large windows allow the guests to dine and enjoy the great view of the sea at the same time. This is a 24 hours open coffee shop along with a great variety of food. 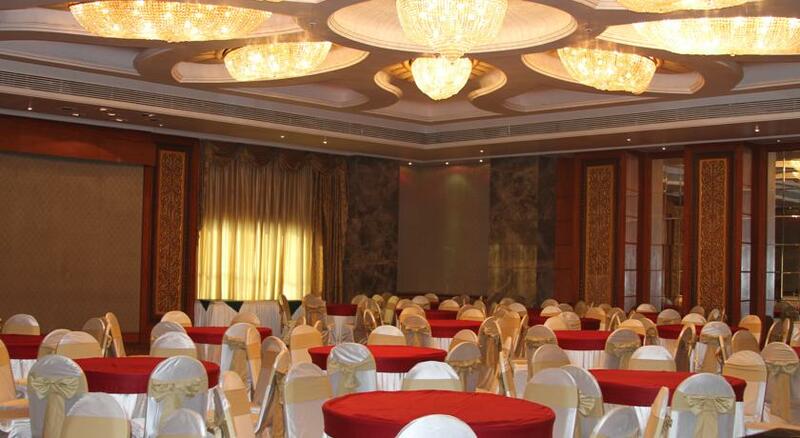 It serves Breakfast-Lunch-Dinner buffet and serves a la carte food. Some of the signature dishes include Beef Stroganoff, Tenderloin steaks, Chicken steaks and Fish Florentine. Their weekend specials as well as midnight buffets are equally popular. 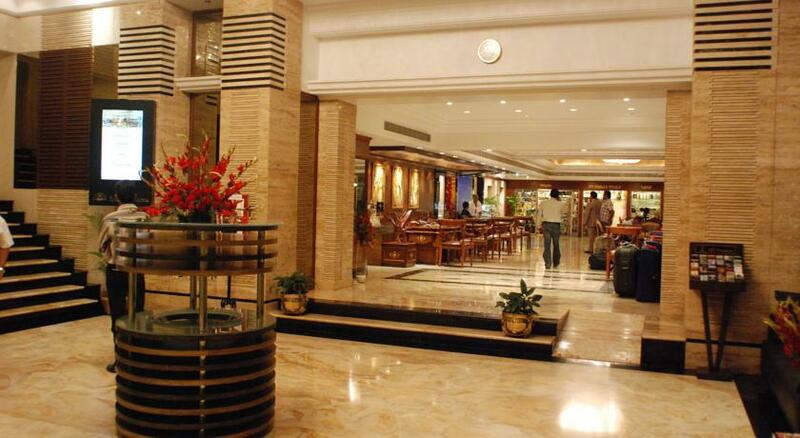 Some of the delectable dishes in this buffet are Masala khichdi, bhindi masala and chicken biryani etc. This restaurant has a very classy, royal and sophisticated interior taste. Bright red chairs, dark tables, white curtains, white table covers, Mughlai paintings, and extravagant chandeliers create almost a dreamlike environment. 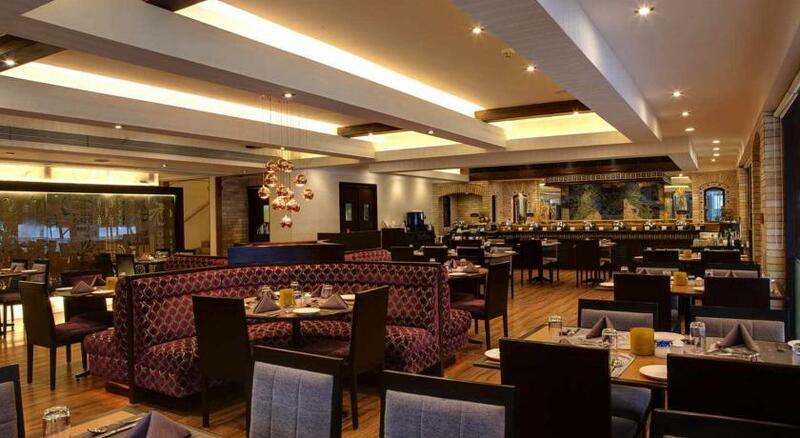 The interior of this restaurant is themed around the Mughalai Dynasty. This restaurant is also a great place to enjoy ghazals and classical music in the evenings which depicts the love of music in the Mughal Era. 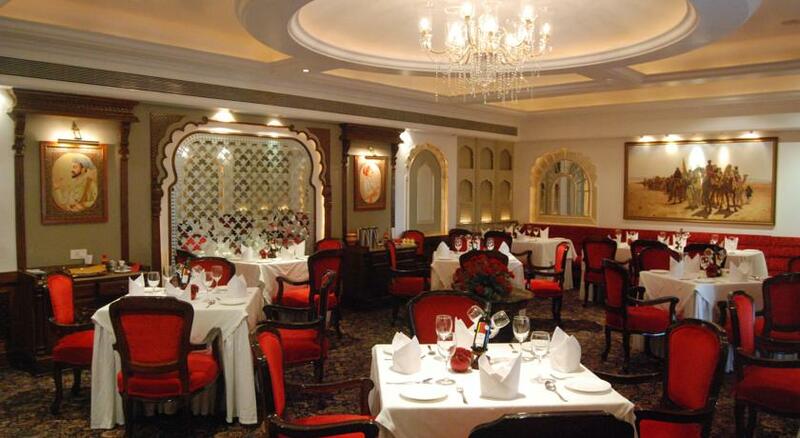 The speciality of this restaurant is the mughlai themed dishes but serves international cuisines as well. 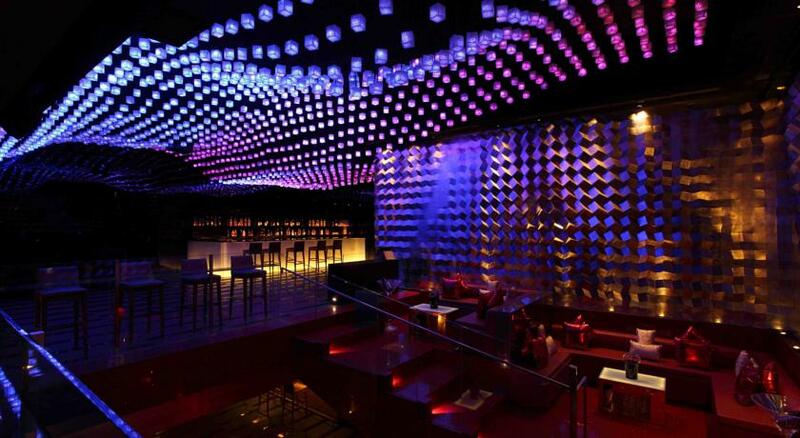 As the name suggests this restaurant interiors revolve around the theme ‘ship’. The set up in this Lounge bar matches the ship like trappings. 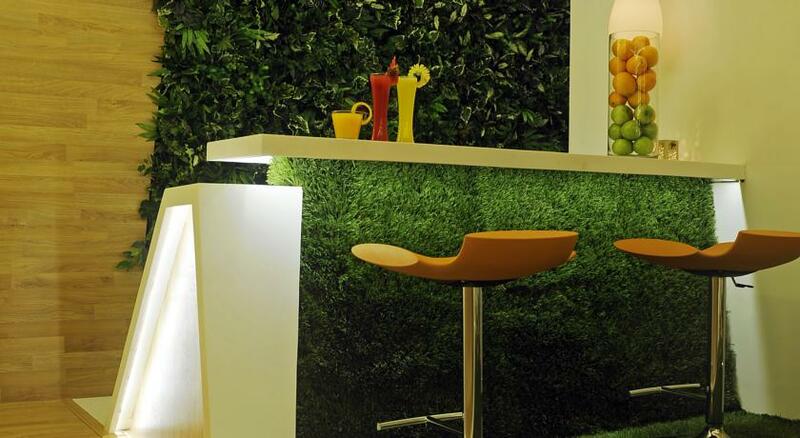 The ambience of this bar is astounding, a great place to sit back and relax. 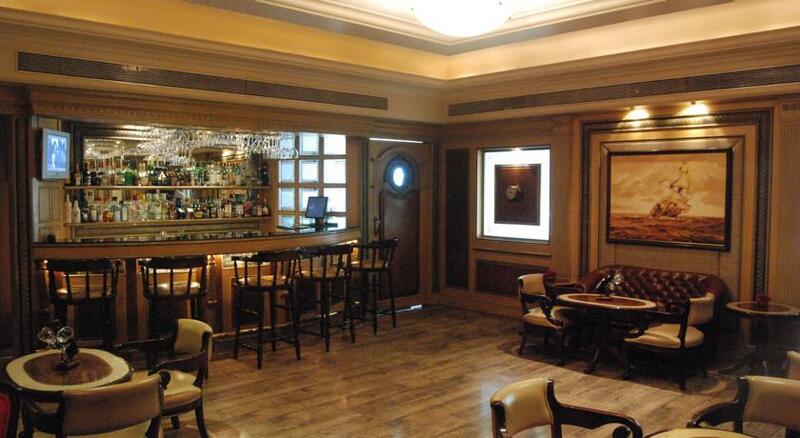 The lounge serves a wide range of Indian and foreign liquors. This is a poolside lounge bar with a shack like arrangements, the best way to relish the sunset, the sea sight and the leisure lifestyle. The waiters are dressed in Caribbean attire and the decor too arranged in a Caribbean style to create the Caribbean ambience.